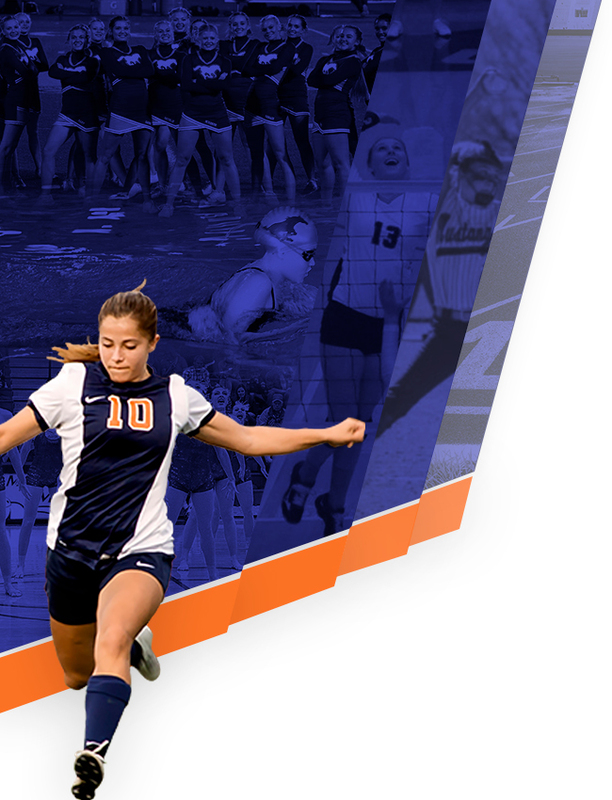 Wednesday, January 20, 2016 7:00 PM Mountain Crest High School AWAY 59 Northridge High School HOME 12 Meet Recap It was a great win over Northridge, and put us in 1st place in our region. We will now host the first part of the 5A duals this Wednesday the 27th at Mt Crest high school. 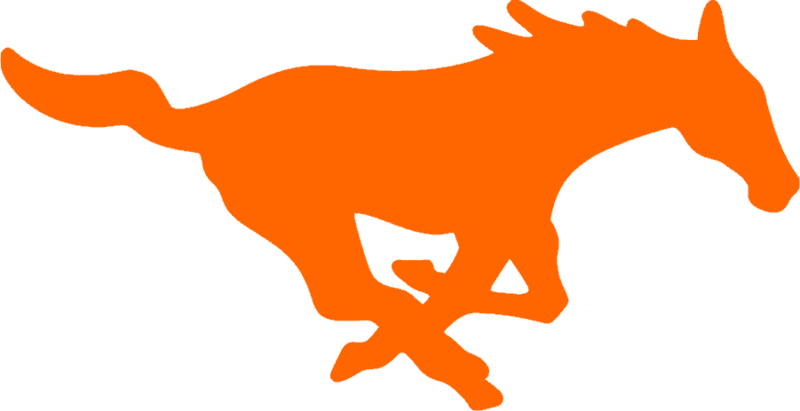 Thursday, January 14, 2016 7:00 PM Mountain Crest High School AWAY 48 Fremont High School HOME 26 Meet Recap This was a hard fought battle, where MC Mustang’s came out on top. The boys really showed a lot of strength and heart, as they beat Fremont in the region dual 48 to 26. Thursday, January 7, 2016 7:00 PM Roy High School AWAY 6 Mountain Crest High School HOME 75 Meet Recap The Mustang’s battled again and came out on top, beating The Royal’s 75 to 6. It was senior night, so it was nice to send them off with a win like that. Thursday, December 17, 2015 7:00 PM Clearfield High School AWAY 10 Mountain Crest High School HOME 64 Meet Recap The Mustang’s battled Clearfield in the Wrestling match and only lost twice in 14 matches. It was a great win for the boys. 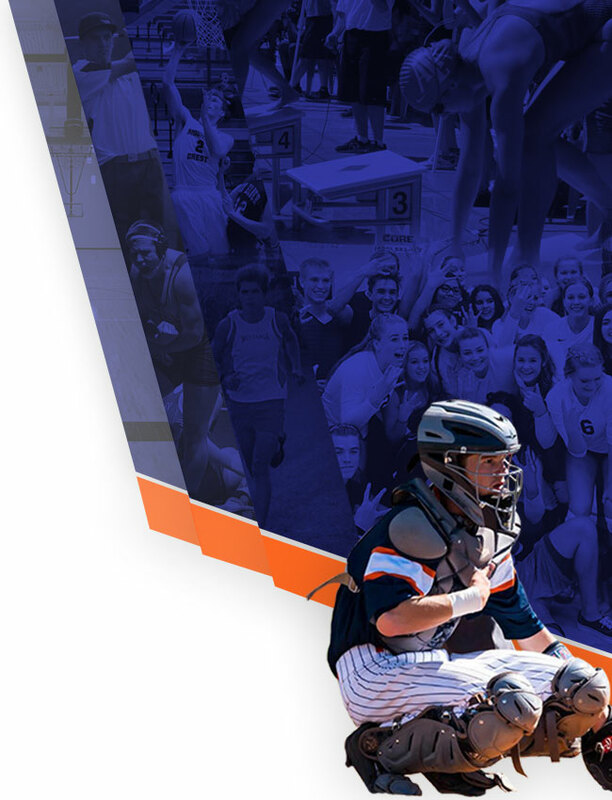 Come watch us on Tuesday the 22nd against Springville at MC 6 pm. 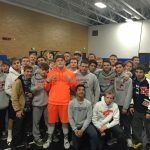 Thursday, December 10, 2015 7:00 PM Mountain Crest High School AWAY 48 Weber High School HOME 24 Meet Recap Mt. Crest defeated Weber in a battle at Weber high school 12-10-15. The boys wrestled really well and came out on top of 9 of the 14 matches. Thursday, December 3, 2015 7:00 PM Sky View High School AWAY 3 Mountain Crest High School HOME 76 Meet Recap Coach Jason Lee picks his first win against valley rival Sky View. The Mustangs were dominant throughout the night only giving up 3 points to Sky View.